We are pleased to announce that the International Conference on Traffic Engineering (ICTE'16) will be held in Prague, Czech Republic, on March 30 - 31, 2016 at the Clarion Congress Hotel Prague. 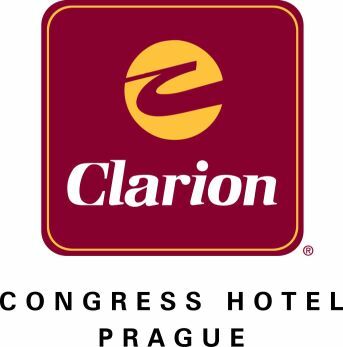 Situated in the "modern part of Prague", the Clarion Congress Hotel Prague is just 15 minutes from Prague's historical centre. The Hotel offers various restaurants, bars, a wellness and fitness centre; there is also a shopping mall right next to the Hotel. This beautiful city is the sixth most-visited city in Europe and the fourteenth-largest city in the European Union. Prague is situated in the north-west of Czech Republic, on the Vltava River, and is home to over 2 million people. Home to a number of famous attractions, Prague boasts more than ten museums, a number of galleries, theaters, cinemas and many other historical exhibits. Popular attractions in Prague consist of the Prague Castle, the Charles Bridge, Old Town Square, the Jewish Quarter and Petřín Hill among many more. For more information on Prague, please visit: www.praguewelcome.cz.